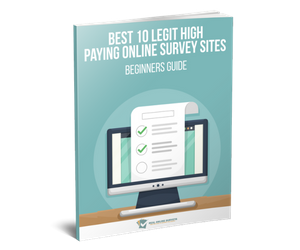 The following are the best cash paying online survey sites I have gathered and highly recommend. 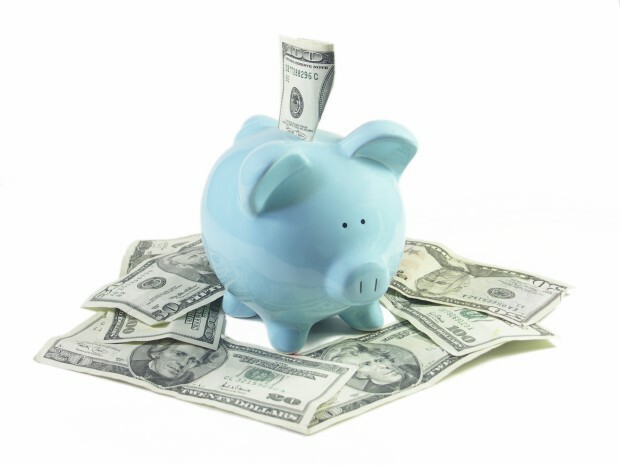 They pay either via check, Paypal or prepaid Visa/Master cards. Most people who take online surveys have lost interest in it. This is because most of these online survey panels have introduced a point system. This system helps users to gather points on each survey they take but users do not actually know how much they are making on each survey completed by them. 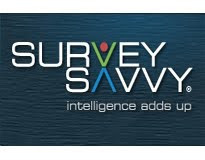 Most people who are told about online surveys then ask the question “Are there still online survey panels that pay cash?”".